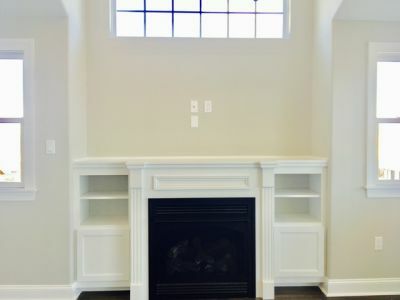 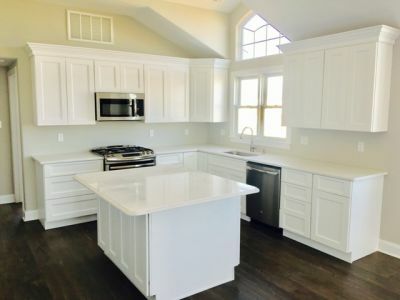 NEW CONSTRUCTION COMING SOON.....Beautiful extra large new construction with 6 bedrooms, 4.5 bathrooms, bonus room, 1 car garage, 2 large decks, custom tiled bathrooms, granite kitchen w/ stainless steel appliances package, hardwood flooring throughout and much more! 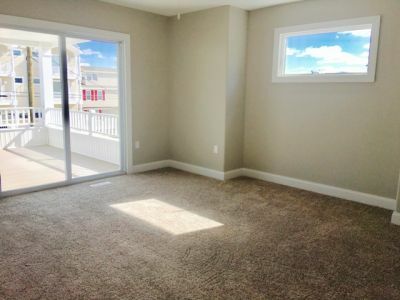 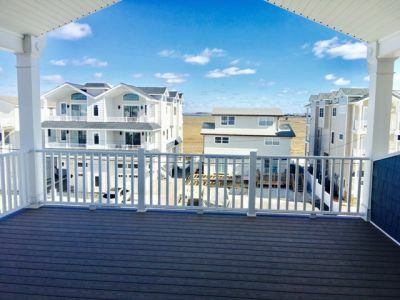 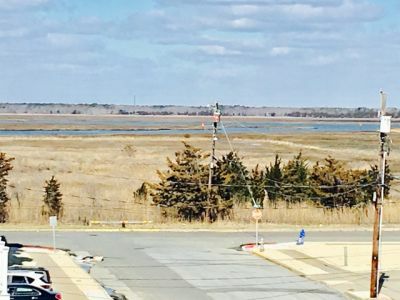 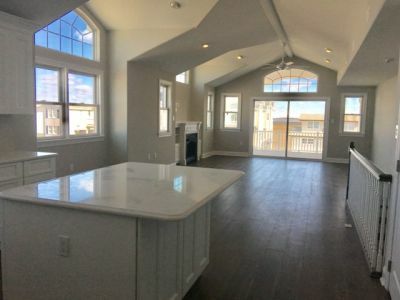 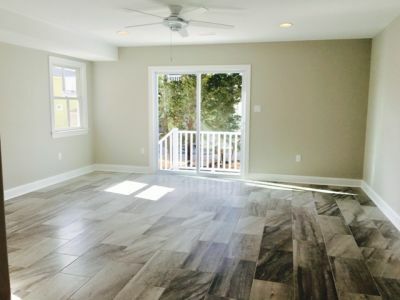 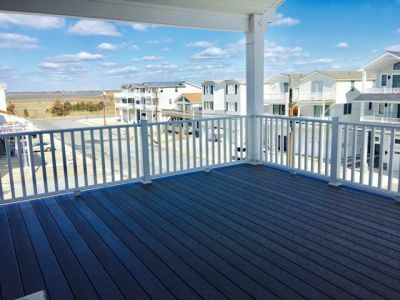 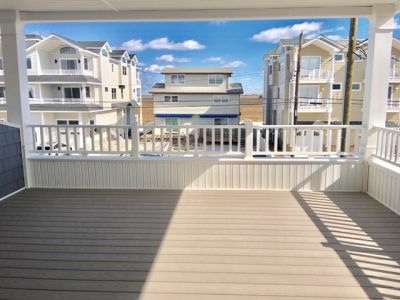 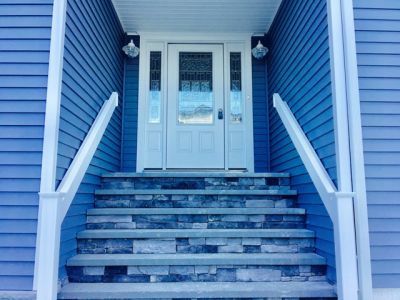 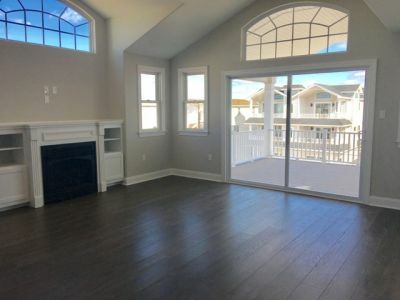 This gorgeous home will also feature beautiful bay views from the deck and is only a short walk to the beach and everything else Sea Isle has to offer. 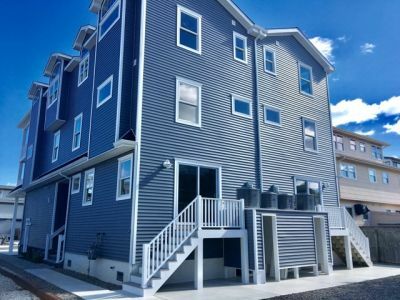 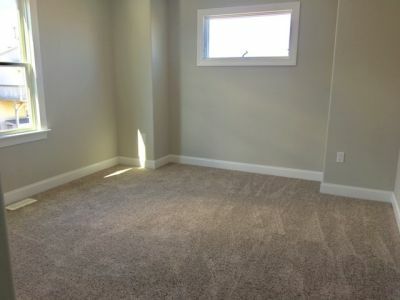 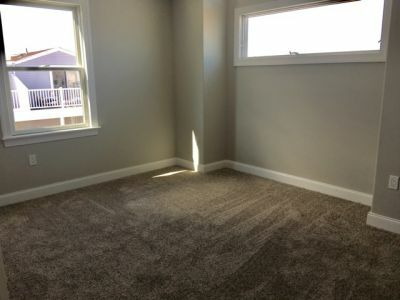 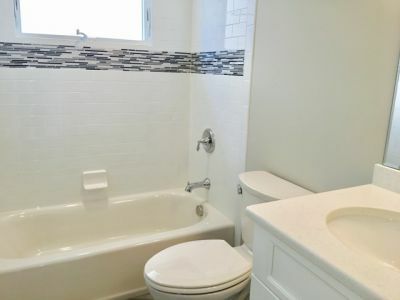 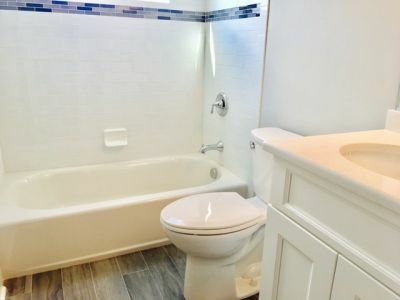 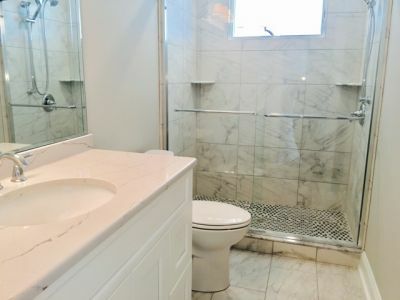 If you are in the market for an investment property that you can rent these units typically boast incredible rental numbers. 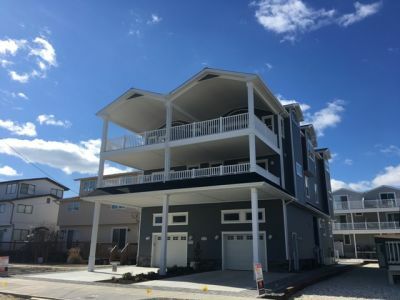 The estimated completion date on this building is late spring/early summer 2017. 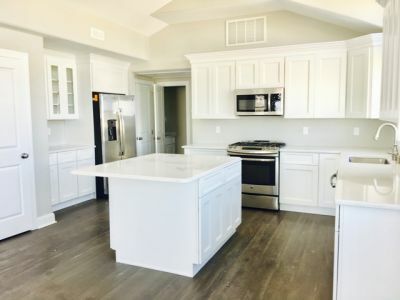 Call Today for additional information!